We can't believe it has already been an ENTIRE YEAR since we took photos of the Rasmusen family! We remember getting that message from Lindsey saying she wanted family photos with their brand new baby, Emmy! 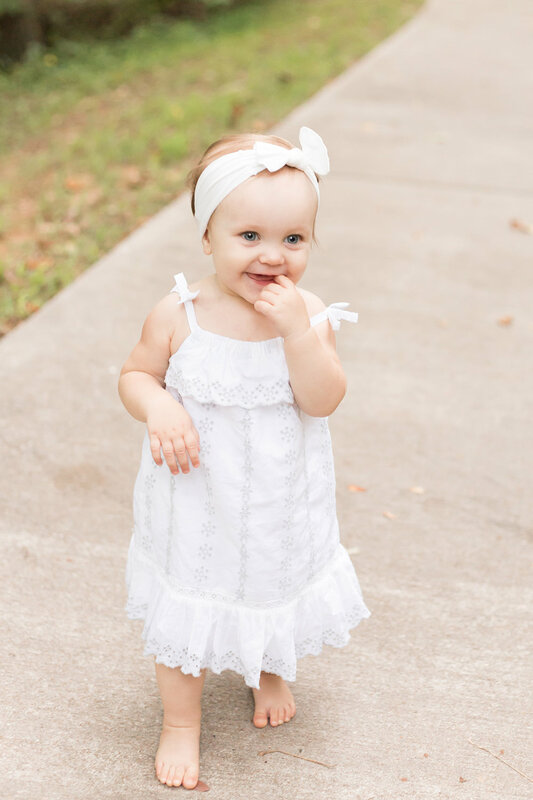 You guys, we were BLOWN away by how freaking adorable little Emmy was!! She was wide eyed the entire session and couldn't get over how much hair she had! Well, here we are a YEAR later and we were still over the moon with this family! It is SO special to see our clients families grow! 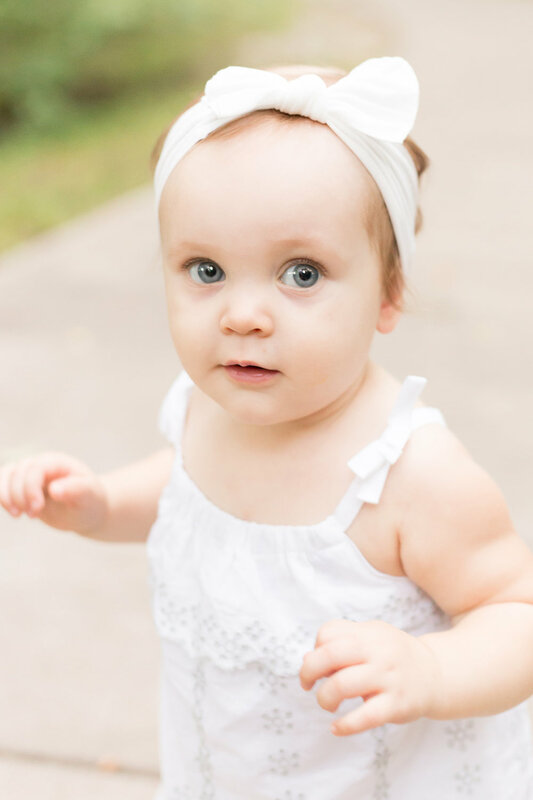 Emmy just turned one and its amazing the changes you can see in these little ones! We posted a sneak peek on our Instagram from their session with a photo from a year ago side by side and HOLY COW the changes are so fun to see! Little Emmy was full of smiles and they even brought Grandma along to help keep the smiles and giggles coming! Not only is it so great to see the littles grow up, but it's fun seeing the mamas and dads grow too! 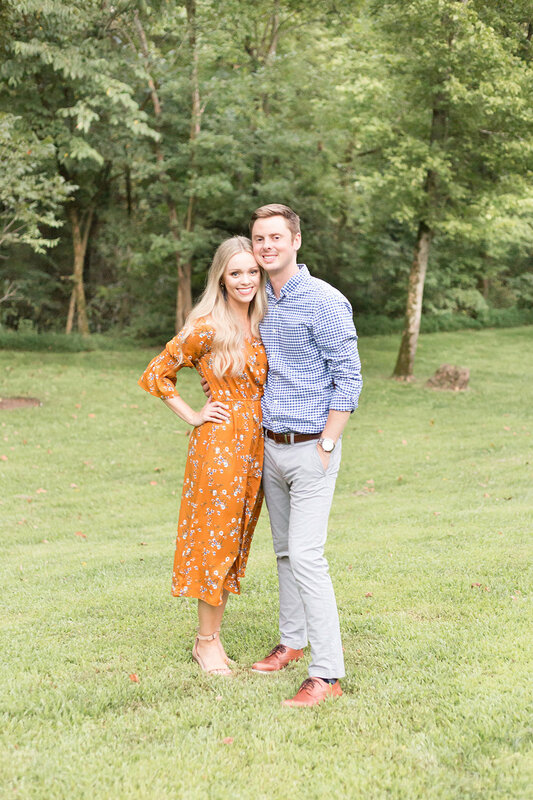 We love that we get to see our friends become new parents where everything is so new, to watching them grow as a family and a couple as they raise their beautiful little girl! Robby & Lindsey thank you so much for trusting us with your family photos again this year! We love you both and can't wait to see what else is in store for y'all! Here are some of our favorites from their session!